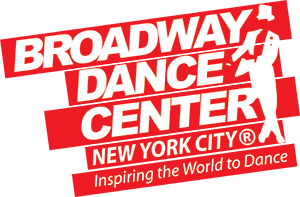 Broadway Dance Center (BDC) is a global destination for dance. A major feature of BDC is our extensive drop-in class schedule, featuring more than 350 classes weekly! What is a "Drop-in Class"? A "drop-in" class is an individual class that you can sign up for on the same day the class is scheduled to happen. You do not need to pay a long-term tuition fee or schedule the class in advance. You simply need to show up to the studio the day the class is happening and pay for the single class you'd like to take. Broadway Dance Center offers more than 50 daily drop-in classes in a wide variety of levels and styles, for dancers ages 13+. There are no membership fees associated with taking drop-in classes or opening a BDC ClubCard account. Set up your free BDC Clubcard Account, arrive at least 45 minutes before your first class, select your classes from our Drop-In Schedule, and you'll be on your way to dance-filled days at BDC!